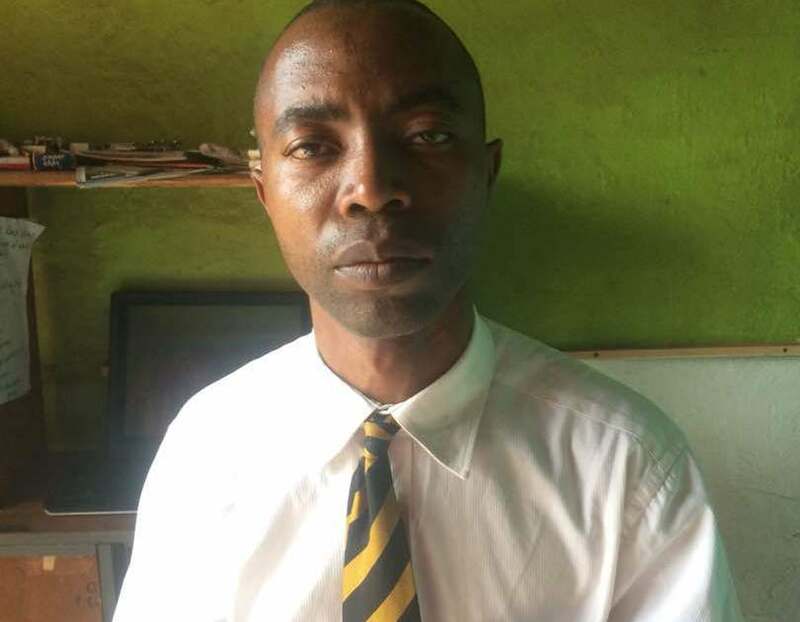 KAMPALA- Members of the Uganda Poor Youth Movement (UPYM) have tasked security agencies to produce their secretary general who went missing on Wednesday. Mr Ben Ssebuguzi was reportedly kidnapped by armed men on Wednesday afternoon and his whereabouts are unknown. His lawyer Isaac Ssemakadde said Mr Ssebuguzi was last seen at around Kampala Road on the fateful day. “He called some relatives and friends on Wednesday afternoon and he was along Kampala Road. We have been told that he was kidnapped at the same place by armed men. His telephone lines are on but no one picks them,” Mr Ssemakadde told journalists Wednesday. He added that when then they went to the Criminal Investigations Directorate (CID) in Kibuli and the Special Investigations Division (SID) in Kireka, they were informed that he was taken by soldiers. “When we went to SID, officers there told us that he was detained there briefly and later picked by soldiers in the night. The soldiers did not tell them where they were taking him. Even during his brief stay there, his tormentors did not inform officers the crimes he has committed,” Mr Ssemakadde said. He said today they will petition court, demanding his immediate release. Kampala Metropolitan Police spokesperson Luke Owoyesigyire said he was not aware about Mr Ssebuguzi’s disappearance. Mr Ssebuguzi is the latest victim of kidnap by people believed to be security agencies in a space of a month. The last people to be taken is Yusuf Kawooya, a member of the Democratic Party, who was violently arrested by soldiers in Kampala in broad day light. The security agencies first denied holding until his family visited SIU in Kireka where he was found and later released. Others are Sheikh Abubakar Kalule, an Imam at Masjid Noor Mosque in Kawaala and artist Keeza Mbabazi, whose whereabouts are unknown.